GOP Sen. Lindsey Graham of South Carolina predicted Sunday that Supreme Court nominee Brett Kavanaugh will draw approximately 55 votes should he perform well in his confirmation hearings. Speaking to Chris Wallace on Fox News Sunday, the senator added that he expects Kavanaugh will do well in his hearings before the Senate Judiciary Committee. 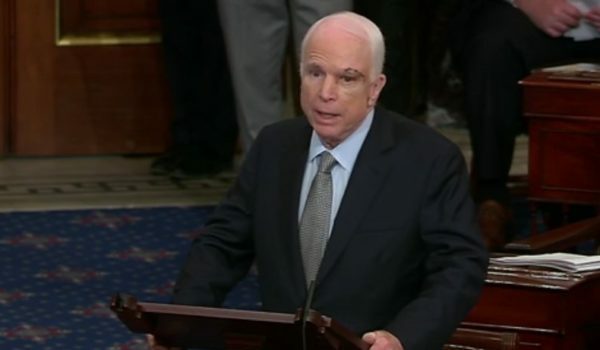 Republicans have a narrow 50-49 majority in the chamber, following the death of the late Arizona Sen. John McCain. Arizona GOP Gov. Doug Ducey will likely appoint a successor before the confirmation vote. Three Democrats — Sens. Joe Manchin of West Virginia, Heidi Heitkamp of North Dakota and Joe Donnelly of Indiana — voted for Justice Neil Gorsuch’s confirmation in 2017. The trio met with Kavanaugh in August and indicated they are open to supporting his nomination. There are 10 Democrats seeking reelection in November in states President Donald Trump carried in 2016. 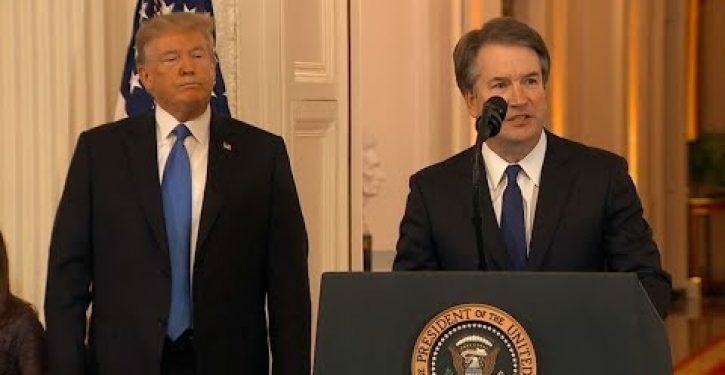 Kavanaugh’s confirmation hearings will begin Tuesday.